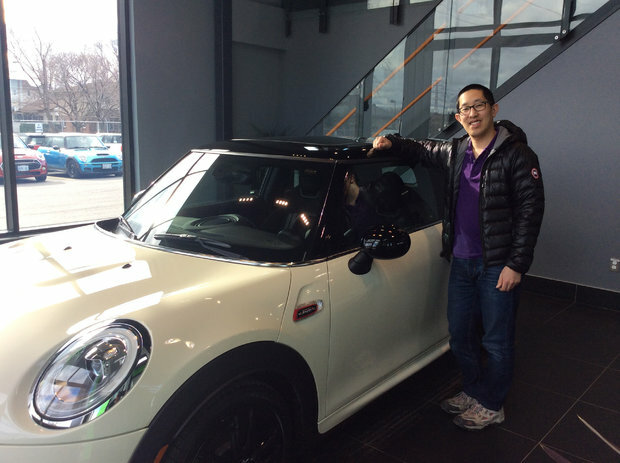 Unfortunately my beloved mini was just not gonna make it to my 40th. 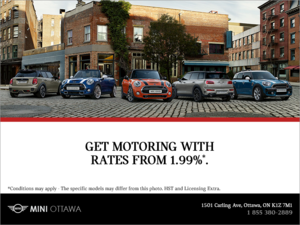 So thankfully, Arty, Ian and the amazing team at Mini Ottawa made my crisis happen a year early! They got me a great deal on a brand new pocket rocket JCW and its gonna be awesome!